As your Newport Beach dentist, I often get a lot questions from patients if its worth it to buy dental insurance or what their EOBs and pre-auths mean. I also get asked to give them their exact copayment for a procedure. In this post I will talk about all the topic if someone should get dental insurance or not. First let’s address the two big types of private insurance. There is HMOs and PPOs. A PPO is also referred to as a fee for service insurance plan. 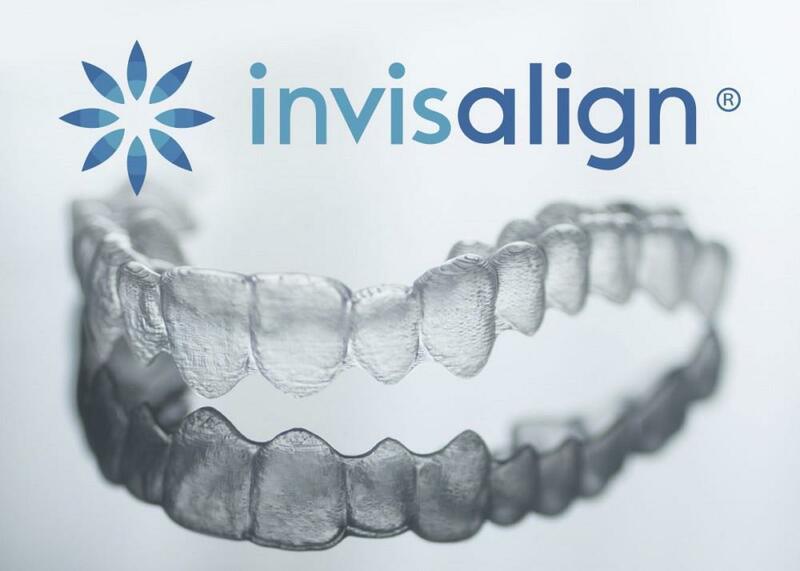 This means that whatever procedure or service is done, (such as an exam, xrays, fillings or whatever else) it will be billed to the insurance hoping the insurance will pay the dentist for that procedure. There are hundreds of different kinds of PPO plans and HMO plans so the premium, deductible, and copayments can vary with each one. Also there are a lot of different services that are covered by the insurance or not. Some insurance plans will cover white fillings but some won’t and will pay less money for a silver filling. Some insurances will pay for implants and some won’t. So now that we know a little more about PPO let’s briefly discuss HMO plans because this is an insurance plan that we do not accept at Enamel Newport Beach. HMO is a capitation plan. This basically means that the HMO will give hundreds of patients to the dentist and pay him/her a small amount every year for the patient to belong to that practice. Whether the dentist does work or not they still get paid a small amount for the patient to belong to the practice. Lots of things are covered under an HMO plan but other services have a very high co-payment. So even though the premium (the cost of the insurance plan monthly) is very low, usually the patient’s co-payments are very high. Let’s simplify for this post, PPOs are lot more simple where you bill and get paid on the work you do while HMOs have large co-payments and “upsells.” This is why at Enamel Newport Beach we accept every PPO insurance. Lets talk more about PPO plans. With every PPO insurance plan there is a premium. Sometimes your employer pays the premium so you essentially have free dental insurance. Another bill you might receive is your deductible. Usually on PPO insurance plans the deductible is $50 and you have to pay the deductible on fillings, deep cleanings, or more major procedures. This means usually there is no deductible on x rays exams and cleanings. Another thing to be aware of are co-payments. When you receive a breakdown for dental insurance it says preventative 100% covered for example, then it says restorative minor 80%, restorative major 50%. Exams, cleanings, and x rays fall into the preventative category, fillings in the restorative minor, and crowns, root canals, and extractions in the restorative major category. Dental Bonding: What a difference! This article talks about Composite Dental Bonding. It covers what it is, what it looks like, when we can do it, how long it lasts, and how to make an appointment. If you are interested please call our office for a free consultation. 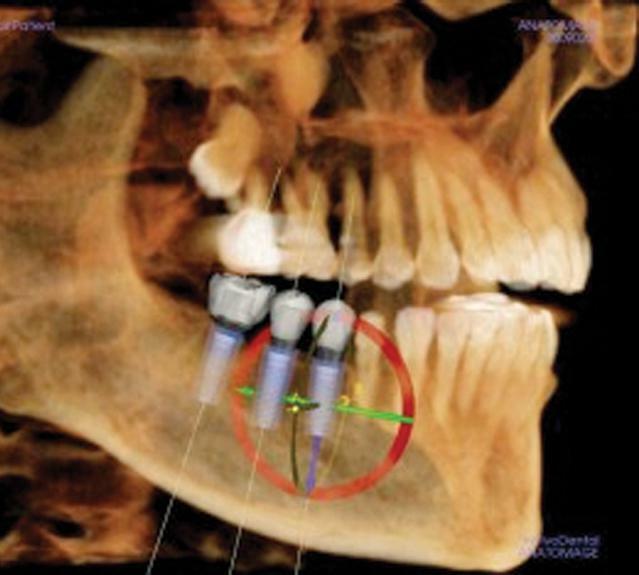 This post talks about the advantages of using guided surgery to place dental implants to have more success and less pain for patients. In this post we talk about what veneers are, the different materials used, and how to choose a dentist to do your veneers.